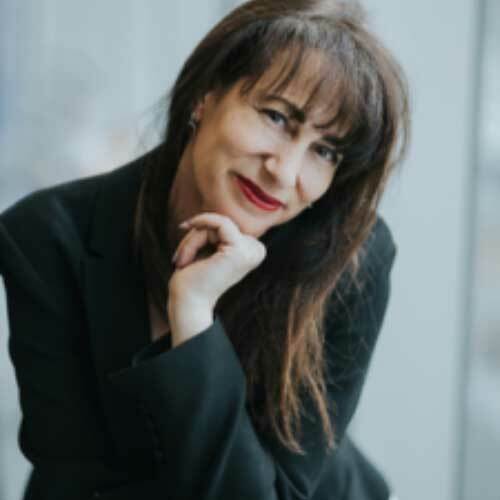 Janet Tarasofsky is an award-winning public speaker and part of our Wellbeing Experts panel to increase and support you on your wellbeing journey. Our Support range has been expertly curated to be comforting and uplifting, offering a unique and highly effective result. Each blend can be turned to in times where support is needed. With the immune strengthening properties of Lavender paired with Eucalyptus and Peppermint to ease muscle pain, headaches associated with viral infections Support Breathe is essential throughout winter months. Support Equilibrium is blended with uplifting Bergamot, Rose and Geranium to help circulation, this is the perfect oil to restore hormonal balance. Support Lavender & Peppermint is a quick acting Bath & Shower Oil blended to cool and soothe irritated skin. Also included in the Support collection is the Support Breathe Essence perfect for flu relief on the go and Support Lavender Pure Essential Oil, which when massaged into the temples can relief headaches. Our Support Super Sensitive Oil containing Camomile, Jojoba and Apricot is also safe to use on babies 3+ months. Janet’s key training techniques for communication focus on teaching you how to express your ideas with clarity and how speaking can increase confidence and doesn’t have to be anxiety inducing. Janet is connected to our Support collection, blends which have been expertly curated to be emotionally balancing, uplifting and supportive during times of need whether that be a low moment, fighting off a cold or hormone imbalance. Don’t expect anyone to see your point of view, unless you share it out loud. Drunk conversations are not courageous conversations. Before speaking, ask yourself: Will my words add value to this conversation? When approaching a dreaded family member, think of someone who makes you smile before speaking. Before judging, always ask someone: Why is this important to you?